In such a tropical country people use more water than in Europe. The first reason is that they tend to take a bath on average 2-3 times a day, because of the hot weather. The other reason is that in Colombia an incredibly uneffective saniter-system has spread around that uses almost 8-10 liter of water each time you flush it. 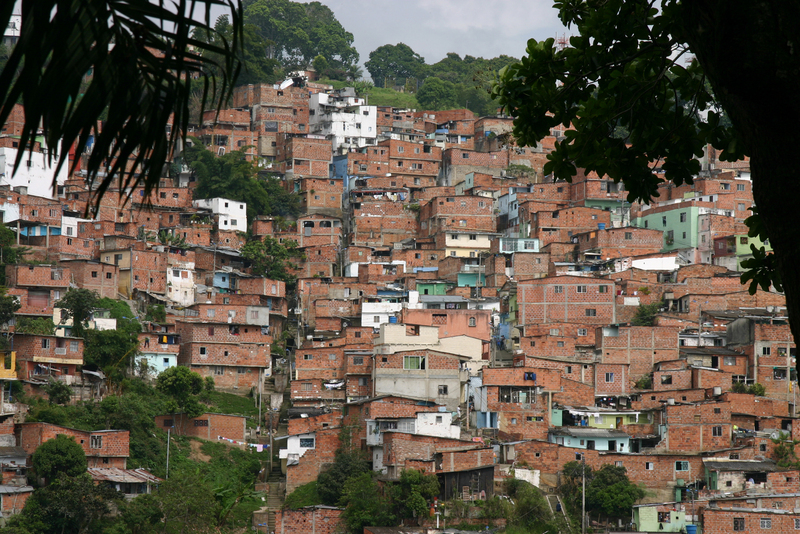 Besides in Colombia almost 40% of the population lives in severe poverty. Therefore local people tend to save water using several tricks and technics. One of the most typical is to place a bucket in the shower to collect the thrown water and then they flush the toilet with that. So if these systems has a 70 year past just like the telephone system and there would be a serious need for them why they haven’t spread around the world? The problem is that generally these systems are too complicated and too circumstantially can be installed – in some cases you need to rebuild your complete saniter-system in your house or you need to roll up the whole garden. Besides most of them are incredibly expensive. The cheapest solution begins from 1000$ up to 15000$. This means that it has a too small targetmarket which doesn’t match with Colombian poor people at all. 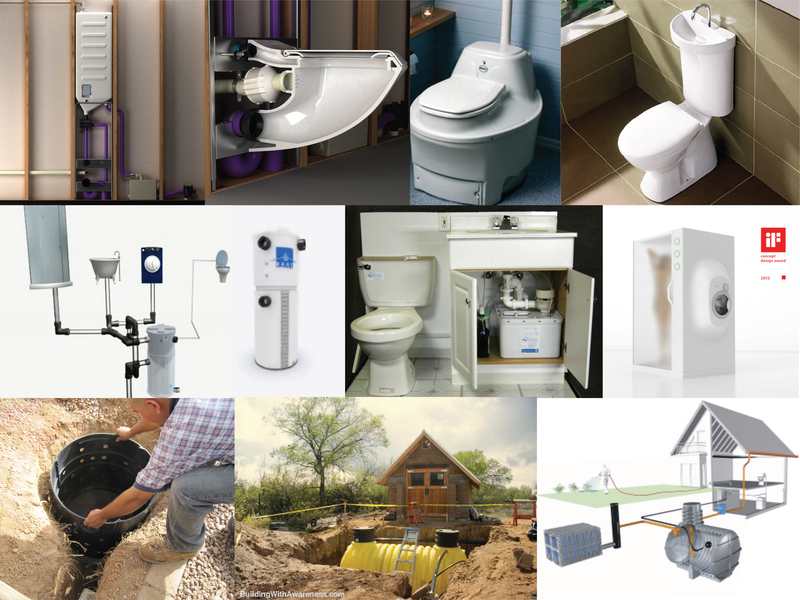 So there is a need for millions of people in the Third World of cheap, simple and easily applicable greywater-system. During the research process I was principally focusing on Colombia. The average water consuption of a Colombian household is 200 liter/person/day. 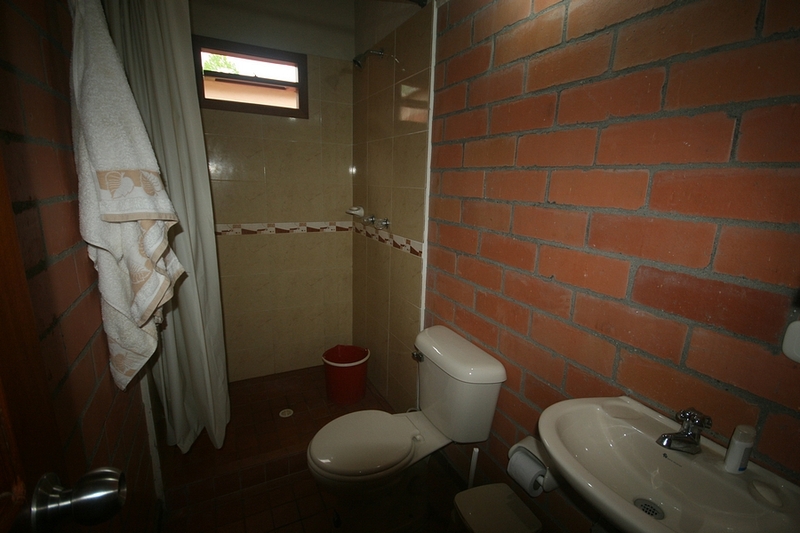 The shower and the toilet has the biggest proportion of water usage. As you can see on the diagram every part that is marked with grey color can be covered with greywater. We could save at least 72liter water/person/day with an effective solution. The current population of Colombia is 47 million people and 20 million of them lives in complete poverty. If we count only with them as the most motivated for a cheap greywater system they could save about 1.5 billion liter of water per day. From the designer’s perspective the other important aspect is that in 95% of the Colombian households there are only showers . One reason is that – as I mentioned it earlier – local people tend to take a shower 2-3 times a day. The second one is that most people (usually those who live under 1500m height) use only cold water for a shower – in most of the households there is no hot water system installed at all. My conclusion is that there is a huge need for a system that is way more effective than the bucket solution but as simple and cheap in order to spread around the Third World. Click here to see how IgenDesign is dealing with this severe issue! This entry was posted in articles and tagged colombia, grey, greywater, research, save, water by igendesign. Bookmark the permalink.